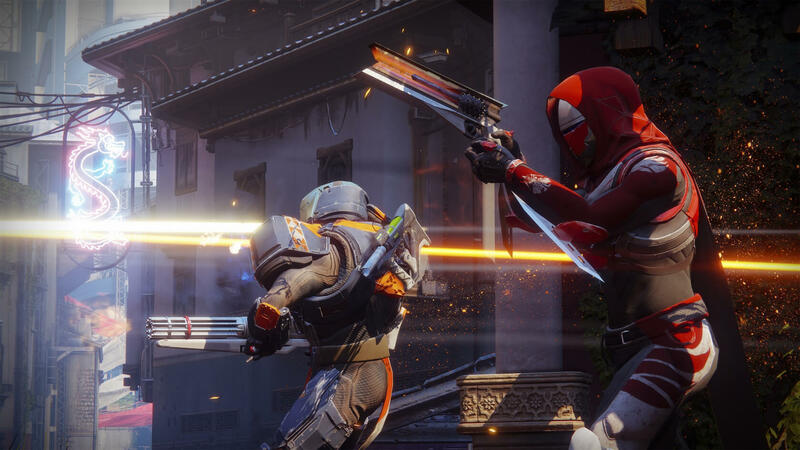 PC owners have had to wait over a month longer than their console cousins for Destiny 2 to arrive on the platform, but the multiplayer shooter finally launched a few days ago. And while many appear to be enjoying the game, there have been numerous reports of people being banned for no reason. It’s suspected that the bans are related to Bungie’s rules forbidding the use of any third-party software that inserts code into the game client, something the studio claims maintains the security of the PC version and prevents players from hacking or cheating the game. The restriction means features in many popular third-party applications used for game capture, livestreaming, and performance monitoring don't work. Affected programs include MSI Afterburner, EVGA Precision, Fraps, OBS, and XSplit. Even the overlay features in voice communication services like Discord and Mumble aren’t compatible with Destiny 2. Not long after the game launched, forums and subreddits started filling up with Destiny 2 PC players who said they’d been banned but couldn’t understand why. Many started assuming they had been automatically banned for using the innocuous programs, but Bungie has released a statement assuring players this isn’t the case. The studio said Destiny 2 could not automatically ban anyone; this will only occur after a manual investigation. Importantly, Bungie said it has not and will not ban people for the use of overlays or performance tools, including Discord, Xsplit, OBS, RTSS, etc. While it admits to banning 400 players, it says a group of them were banned in error, and those decisions, which weren't related to third-party overlays, have been overturned. “Bans were applied to players who were using tools that pose a threat to the shared ecosystem of the game,” said Bungie, which likely covers the use of cheats such as aimbots. Despite Bungie’s assurances, many say they were banned from Destiny 2 as soon as they booted it up, while others claim to have had nothing but the Blizzard app and the game running at the time.